I am an experienced Kundalini Yoga and Movement Medicine teacher. My philosophy is that the Guru is within us and all we need to do is to step in! To enter the path of awakening and connect to the wisdom that has been there all along… The teacher offers you tools but ultimately it is your own experience that will reveal what is meaningful to you. 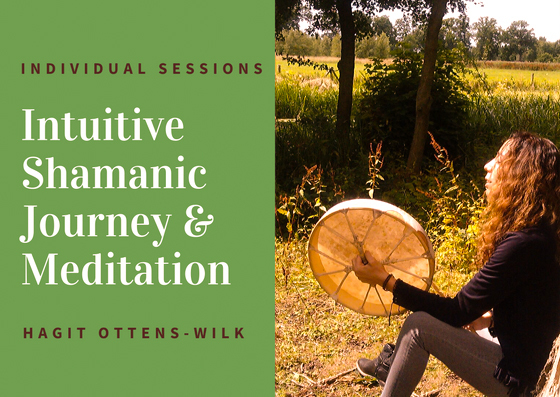 I am offering 1-on-1 sessions of intuitive shamanic drumming and chanting of your medicine soul song, for you to relax, surrender and simply dwell into what is. Afterwards you will receive guidance pranayama and meditation that will support you with your personal quest, life path and purpose. The tailored meditation will be given to you as a tool you can practice at home and continue your personal transformation .